As the nights get longer and the warmer weather finally starts to ascend in to double figures, Australian-based artist Allday yesterday shared his brand new single, Baby Spiders, perfectly coinciding its summer soundtracked vibes with accentuated synth pad textures and tranquil melodies. 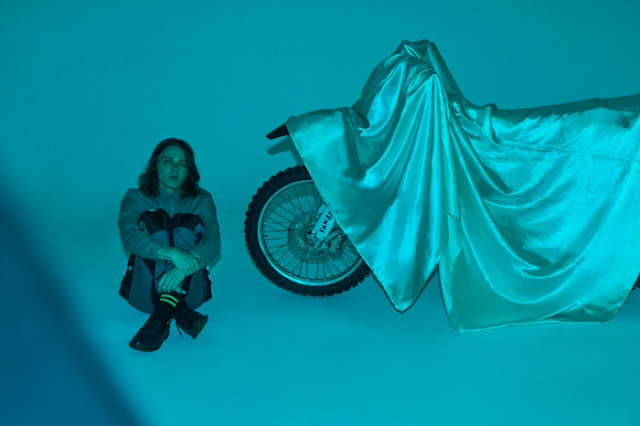 Teaming up with Mallrat on vocals, the track showcases the pair at their best yet, an accolade to his previous work having racked up plays in their millions through Soundcloud and Spotify over recent months. Take a listen for yourselves below. Allday's new album 'Speeding' will be released this Friday 21 April.